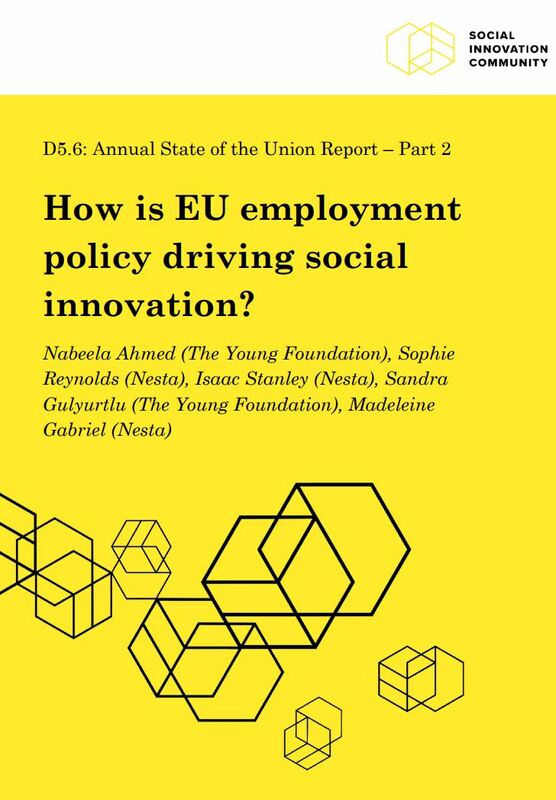 How is EU employment policy driving social innovation? The European Commission has recognised a need to address fundamental challenges around work and employment across the European Union. The European Pillar of Social Rights (2017) highlights that the future of the EU depends on its ability to position itself as a promoter of solutions to social challenges, in a context of growing social and economic deprivation in the post-crisis era. In this context, the importance of social innovation (SI) becomes clear. loom large over Europe’s future. What are the characteristics of EU-supported employment social innovations? How is the EU driving these innovations?